Fire in its most beautiful form, perfectly crafted down to the last detail in the soapstone version as well. The Asmara enhances your home. You will see it. And feel it. 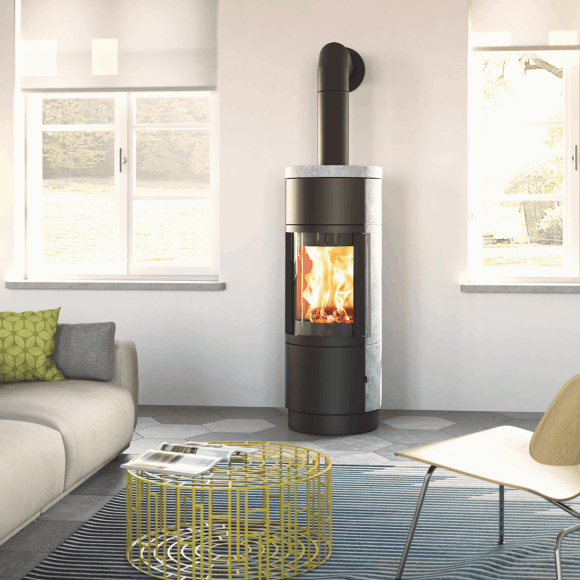 The Elvas is a beautiful, slender stove. 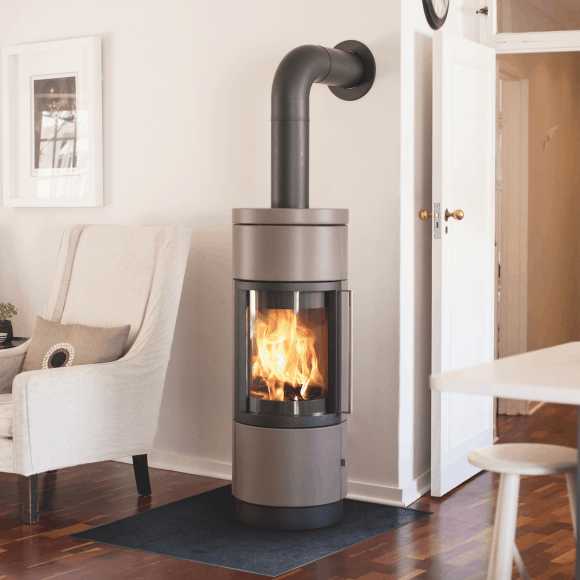 It creates a picturesque fire without radiating too much heat. 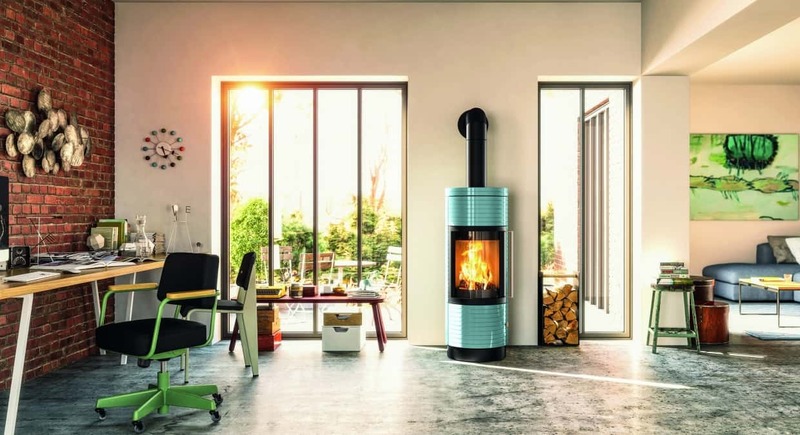 Ideal for houses and apartments with low heating requirements. 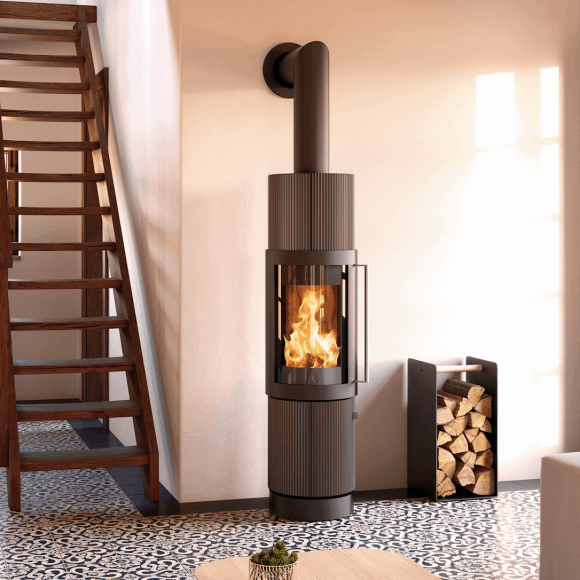 The Lima’s cylindrical stove body can be rotated. A feature that makes the Lima stand out, as does its slender form, balanced proportions, and high-quality, stylish surfaces. Clean-lined and striking form. Uncompromising elegance in design. 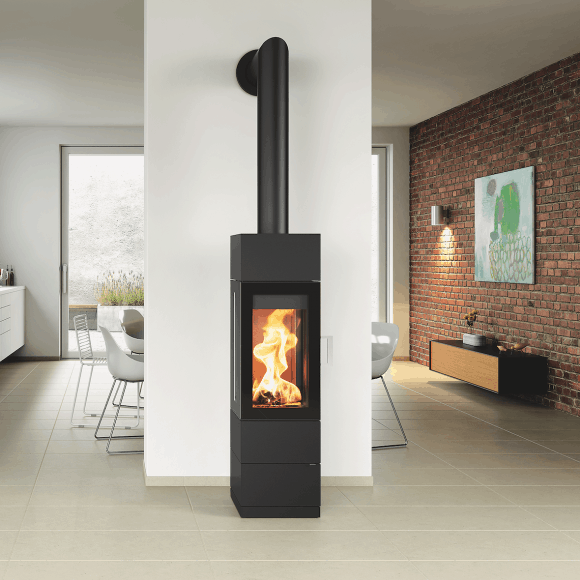 The Sendai 135 stove impresses with its double-glazed fire box on three sides. 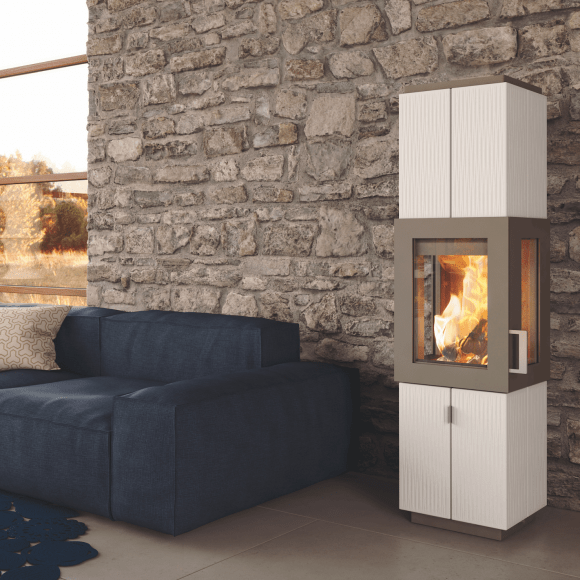 You can direct the dancing flames and warmth of the Sila into any part of the room by just rotating the stove body – for homes with open floor plans, that is an outstanding advantage for enjoying the fire.